Does your skin need a refresh or you are looking to have that plumped and youthful skin? 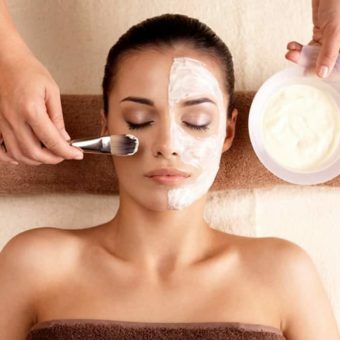 We offer friendly, professional, honest advice regarding all skin concerns. 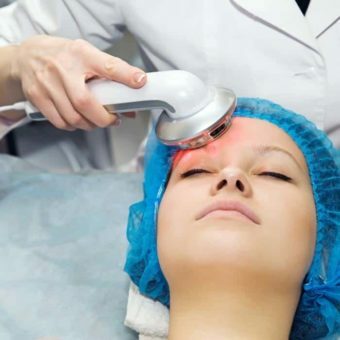 Check out our range of facials including traditional facials, peels, microdermabrasion, oxygen infusion facials, skin needling, IPL skin rejuvenation, collagen induction light fusion facials, LED light facials, bridal facials, acne treatments, anti ageing treatments and more. We use and recommend Hydropeptide, Elizabeth Arden Pro and Priori Skin Care.